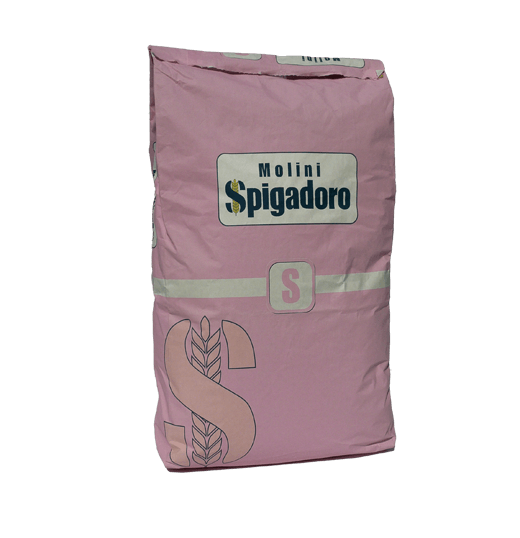 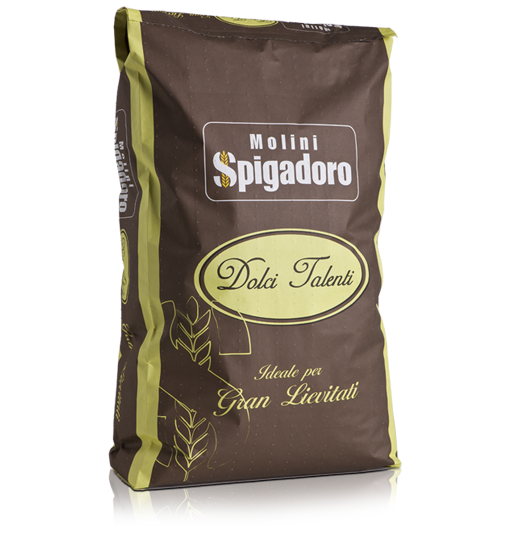 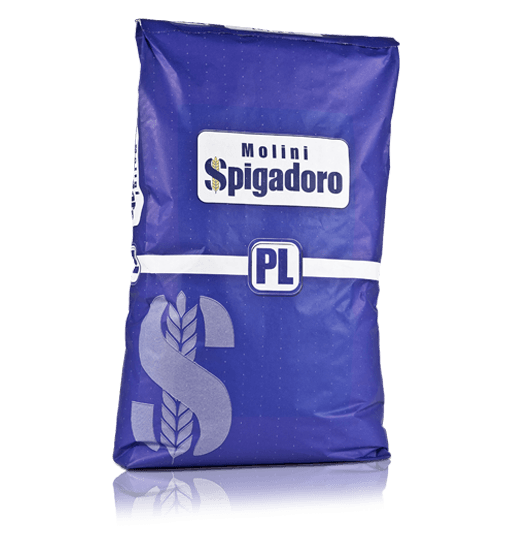 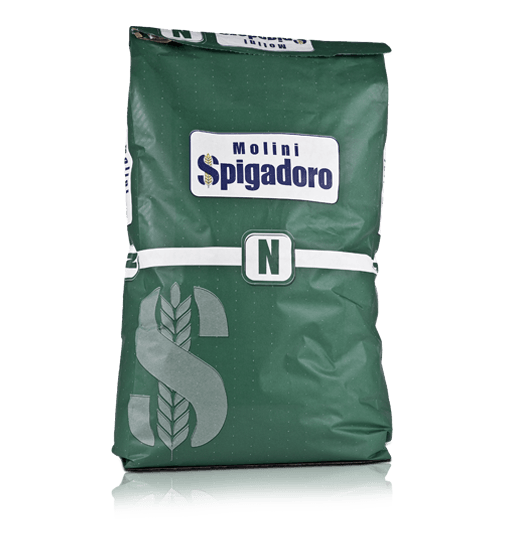 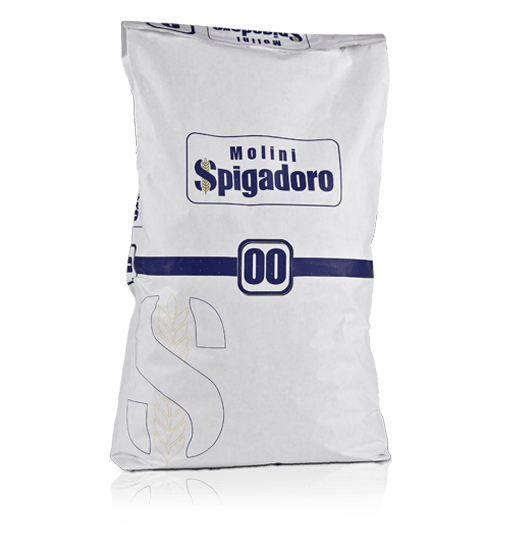 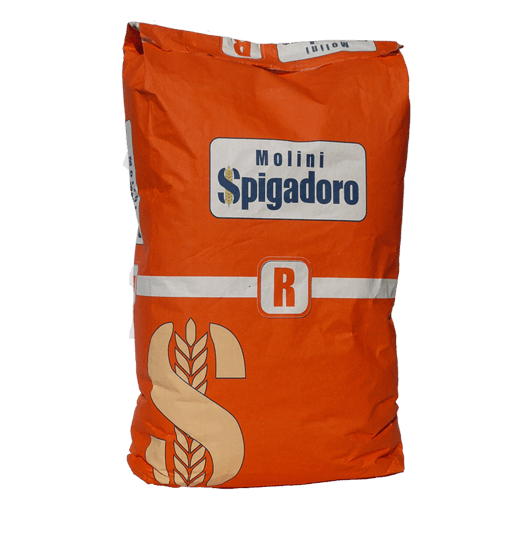 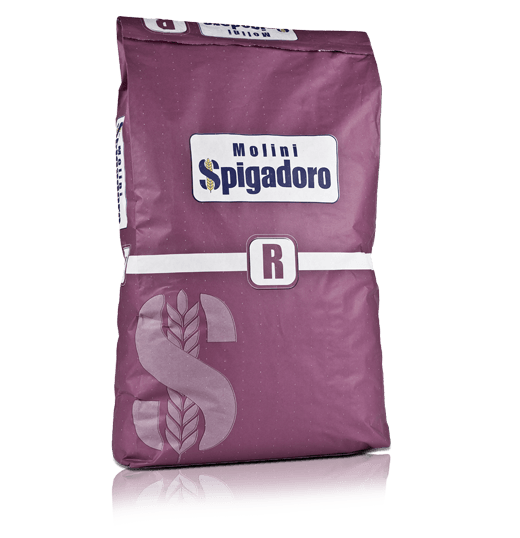 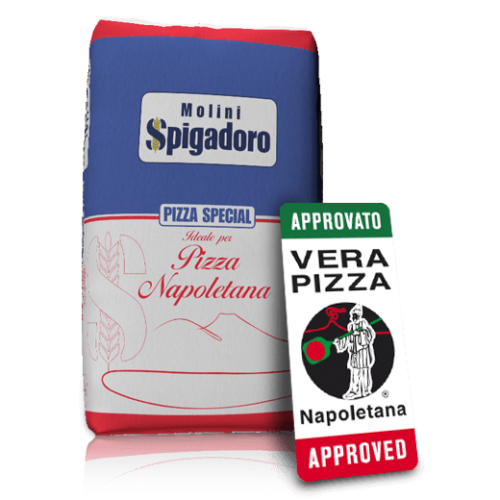 Molini Spigadoro type 00 flour is part of a vast range of common wheat flours that combine quality, innovation, wholesomeness. 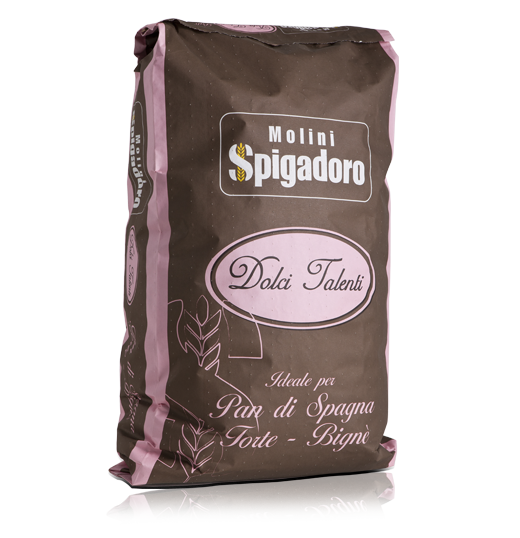 Our type 00 flour is excellent quality because it is made only with carefully selected grain and guaranteed by exclusive production processes. 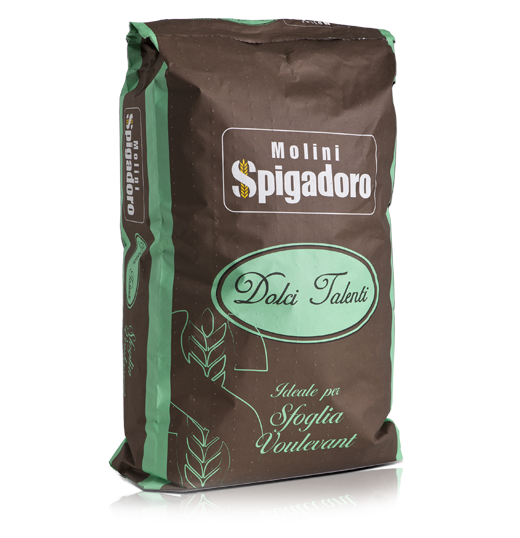 To meet all market demands, our flours are suitable for both artisan and industrial processing based and are classified as flour for either short, medium or long leavening. 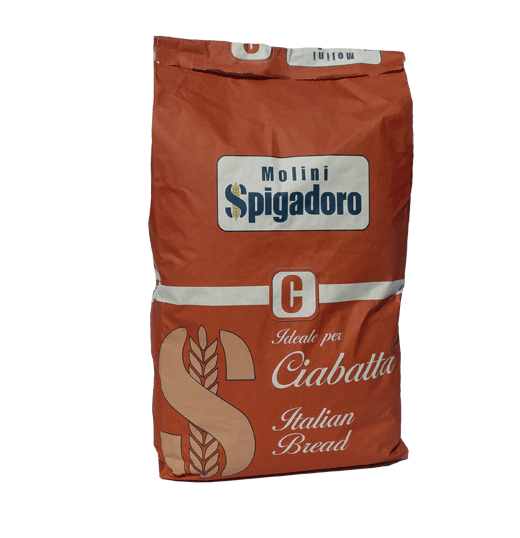 Our classic flours, obtained with the best, carefully selected grain based on exclusive production processes, are ideal for making home-made bread, Italian ciabatta, focaccia, bread rolls and flat breads. 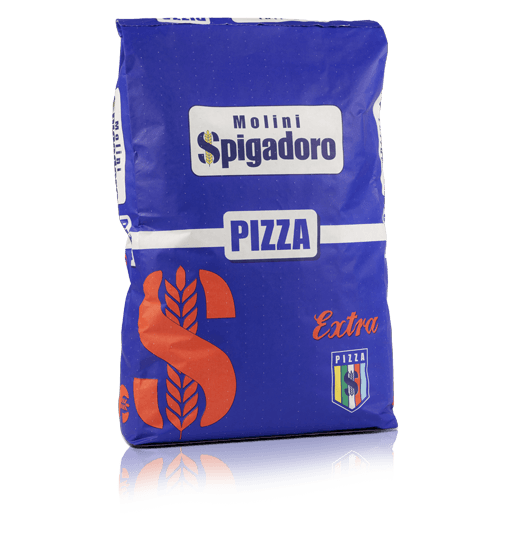 They are suitable for long leavening, direct kneading and “biga”, a type of pre-fermentation. 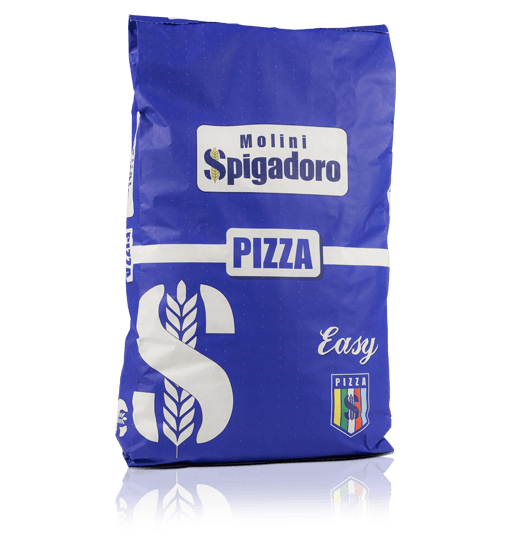 For pizza, on the other hand, since flour is the main ingredient, the only way to obtain an excellent result is to use top-quality flour. 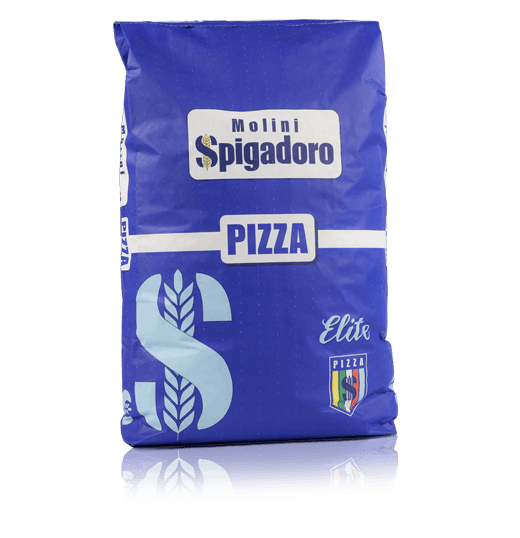 Our type 00 flour range includes those recommended for expert pizza makers for preparing focaccia, traditional Italian thin crust and tray-baked pizza, which are absolutely unique and delicious. 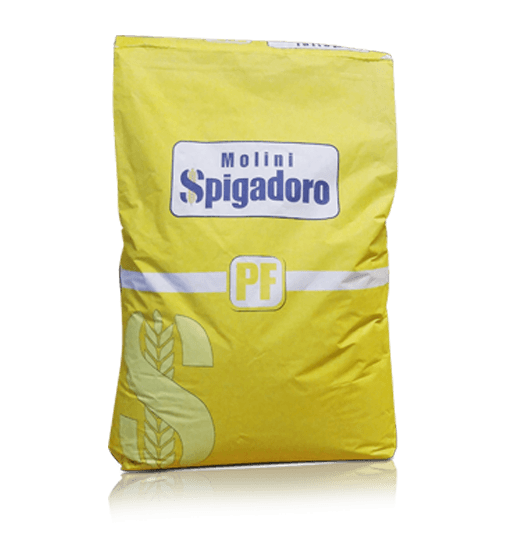 Flour for the indirect dough method, for everyday use. 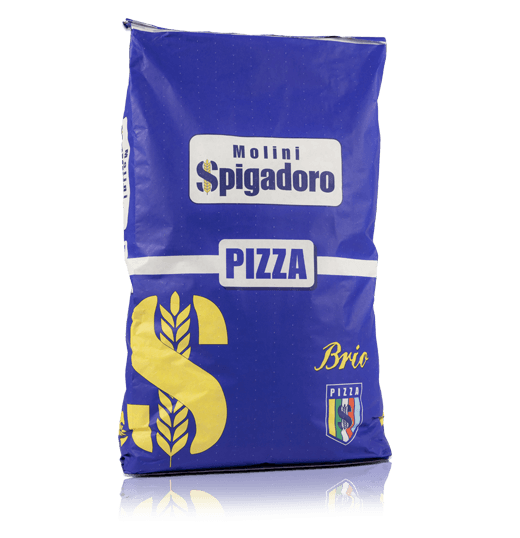 What about cakes? 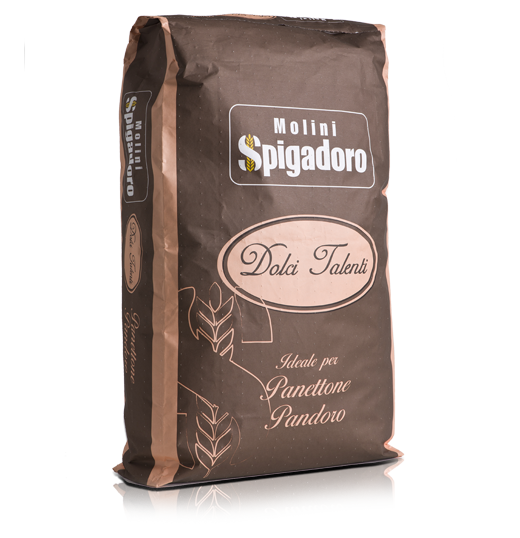 Type 00 wheat flour is not only suitable for preparing bread and pizza, it is also one of the products used in pastry making. 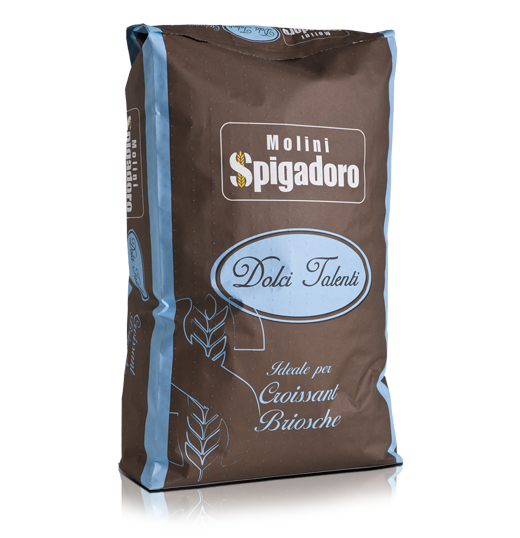 To meet any demand and create one-of-a-kind, delicious pastries and cakes, we have developed different types of 00 flour for pastry and cake making. 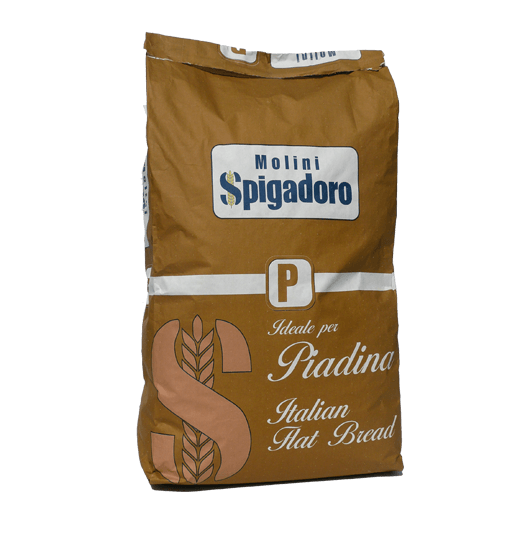 Some are best for making ring cakes, tarts, beignet, sponge cake, fritters, doughnuts and confectioner’s custard while others are more suited to making puff pastry, croissant and brioches. 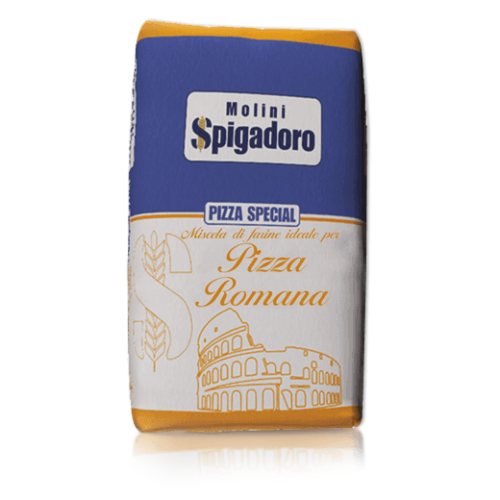 Other varieties have been specially developed for creating special occasion cakes from Italian tradition which call for long leavening times.